A homebred for Richard Johnston’s Bylong Park, well bred three year-old Zoustar gelding Zouologist opened his account with an easy victory at Warwick Farm on Wednesday as a short priced favourite. 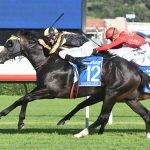 Trained by Chris Waller, Zouologist was resuming from a good spell after placing at two of his first three starts last year. He raced on the pace for James McDonald and cruised clear to win the 1300 metre maiden by a length and a half. Zouologist is a half-brother to good Sydney metro winners Black on Gold and Charlayne, who have also been trained by Chris Waller. He is the third winner from Fools Gold, a three-quarter sister to Group I winner and $2.3 million earner Drieffontein, who is now at stud in Japan. Fools Gold has been a regular visitor to Widden and has a weanling filly by Zoustar and is in foal to Black on Gold’s sire Sebring. 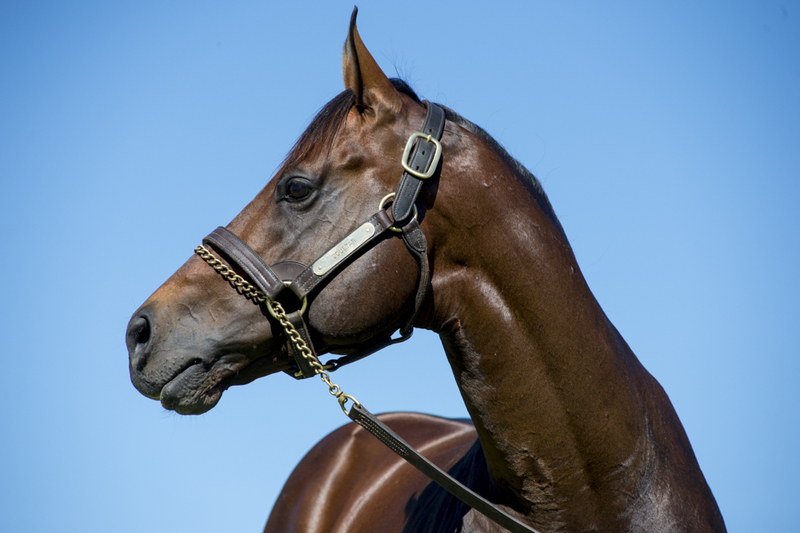 Zouologist is the 50th Australian winner this season for Widden Stud’s Zoustar, who is the leading second crop sire by winners, earnings and stakes-winners. Currently covering his first book of Northern Hemisphere mares at Tweenhills in the UK, the son of Northern Meteor is priced at $154,000 this spring.